Every Friday for the last few weeks sixth class were tasked with the responsibility of coordinating our 10 @ 10 programme in the school. 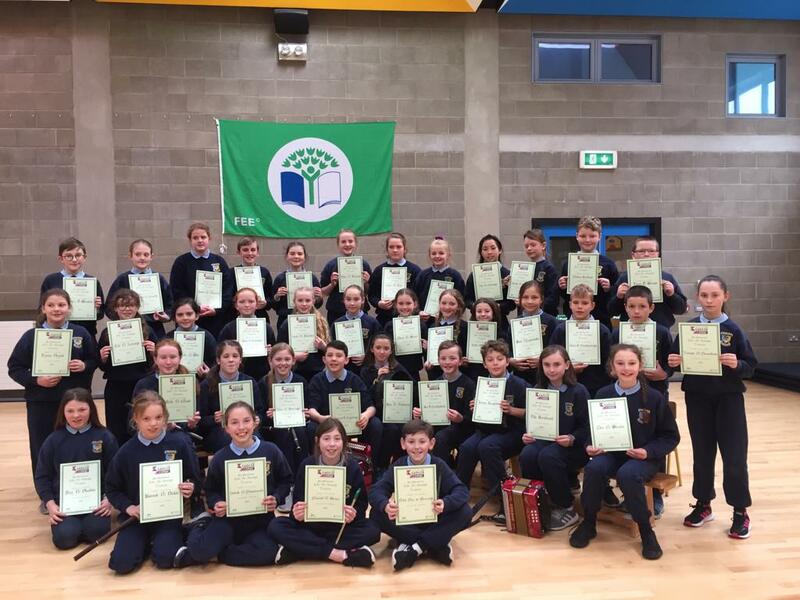 The sixth class ensured the whole school were active but most importantly having fun. We were one of the lucky schools to be selected for a segment on the popular television programme, Operation Transformation. Next Marble Runs in 5th!